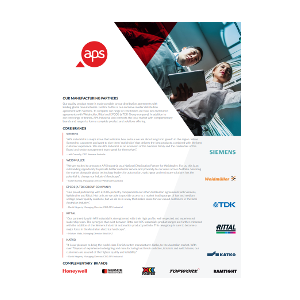 The APS Industrial Corporate Profile showcases our newly launched company including history, key manufacturing partners, product ranges and more. When it comes APS Industrial’s complete range of products from our key manufacturing partners, our Line Card provides the perfect overview. 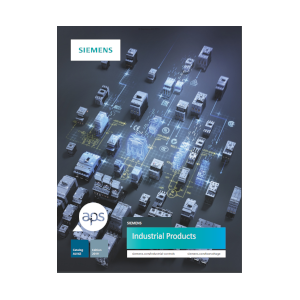 Specially created for the Australian and New Zealand markets – featuring complete range of industrial control solutions.